Do you have a fresh or dried blood stain on your clothes? Or any fabric for that matter? 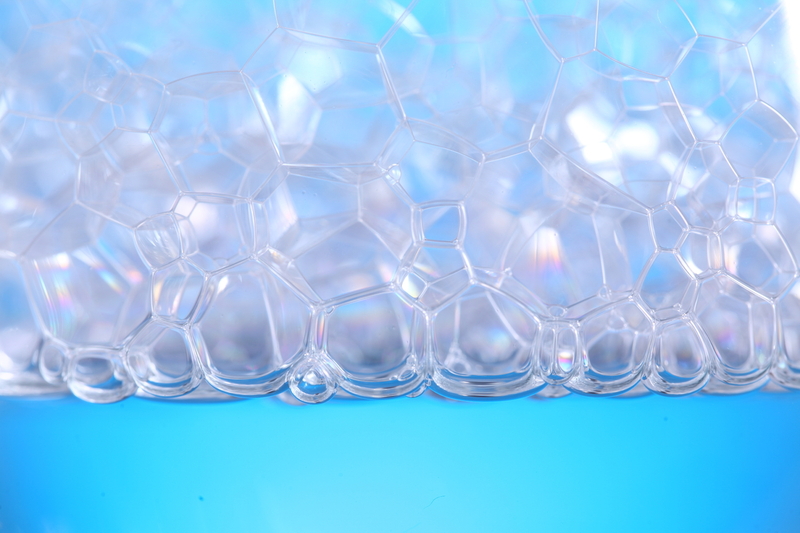 This bubbly solution will remove the stain in minutes. As always, do a spot test in an inconspicuous area before removing the stain. 1. Put some hydrogen peroxide onto the blood stain. 2. Let the hydrogen peroxide bubble for a few minutes. 3. Then blot out the rest of the stain and repeat as necessary, until the stain is out. 4. Follow-up by washing in cold water (hot water sets any leftover blood residue).